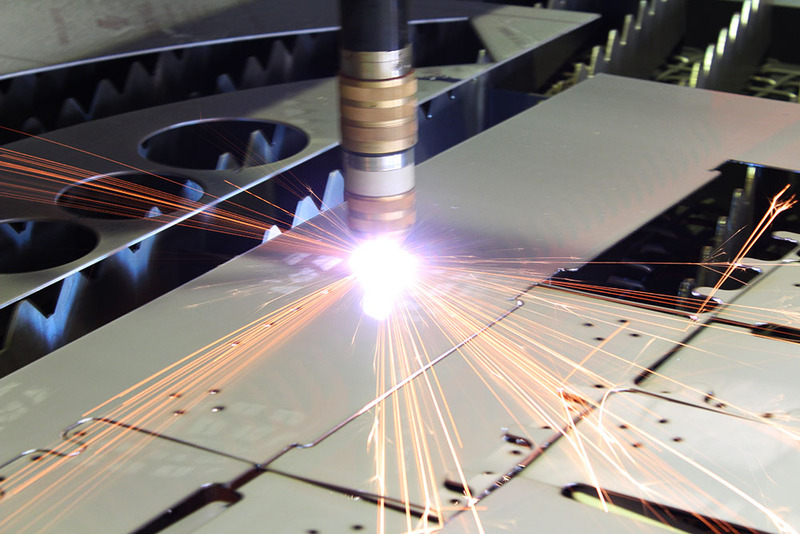 CBS is excited to announce its added a High Definition Plasma Cutting machine to the Griffith workshop. The machine is a Pierce, RUM 2500 with a Kjellberg 161 amp Plasma source. It is capable of cutting up to 50mm mild steel. 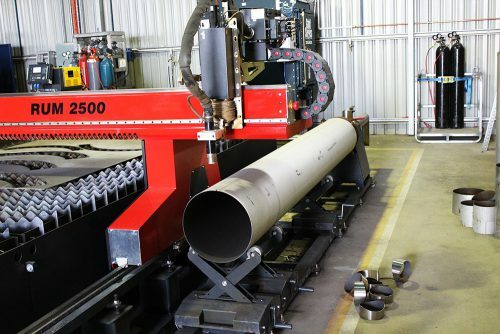 We also fitted it with the optional rotary pipe attachment which gives us the ability to cut pipe from 50mm Dia up to 600mm Dia in the attached rotator. 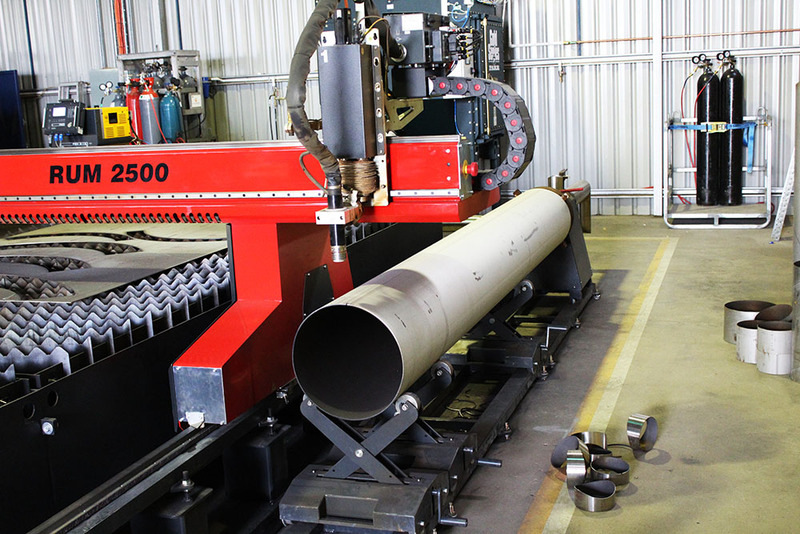 Cutting complex pipe shapes is now more efficient and accurate thanks to the Lantek 3D pipe nesting software.